About 800 kilometers of unused fiber optic cable running down the U.S. eastern seaboard is set to become the first stateside quantum network. The aim is to get the quantum network up and running and accepting customers by the end of the year, making it the first time that quantum keys will be exchanged commercially on U.S. soil. 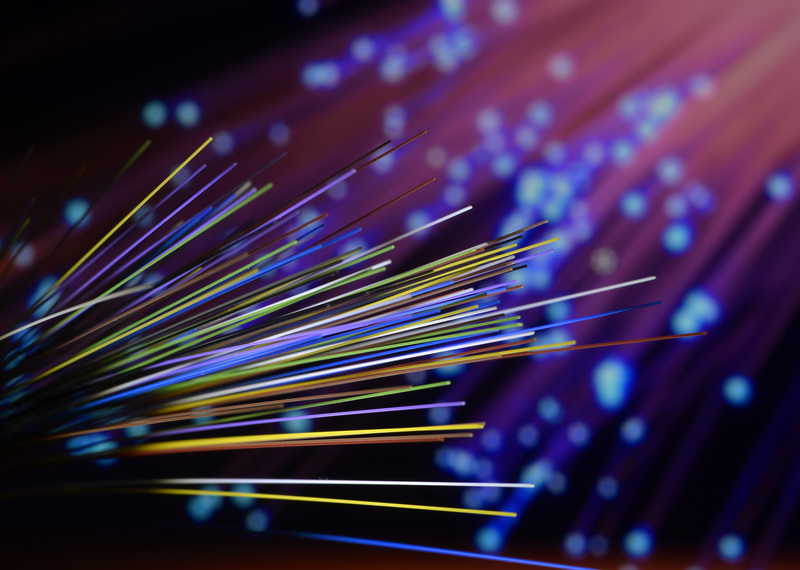 Quantum Xchange, a Bethesda, Maryland-based quantum communications provider, has inked a deal for Zayo, a fiber network giant, to provide the stretch of fiber from Boston to Washington, DC. Its first aim is to help connect Wall Street financiers with their back operations in nearby New Jersey, but the hope is that other industries — from healthcare to critical infrastructure — will soon use the network for their own secure communications. Quantum cryptography and networking aren’t new concepts, but have risen to prominence in recent years as both a threat to some encryption and also the savior of future secure communications. Relying on photons and the laws of quantum physics to share encryption keys over a long distance from one place to another makes it significantly harder to intercept the keys without breaking the beam or perfectly cloning a copy. This technique, known as quantum key distribution (QKD), is seen as a likely contender for the future of end-to-end encryption. Although quantum cryptography has been around for years, it’s only been recently that scientists and computer engineers have harnessed the technology for practical uses. Soon, the technology could be used for protecting elections, transmitting payments and securing communications between data centers — even from satellites back to earth. Europe has already seen some success in building a small-scale quantum network, but “shortcomings” made bringing the system to the U.S. more difficult, said Quantum Xchange chief executive John Prisco. His company uses trusted node technology that passes quantum key data from point to point over a larger distance, making it easier to scale a quantum network over wider geographical spaces. “Organizations with offices in Boston will be able to send secure communications to a partner in D.C., and eventually even further – as the goal is to keep buying up optical fiber that is already in the ground all over the country so that we can provide a secure quantum network that will serve the entire nation,” he said.